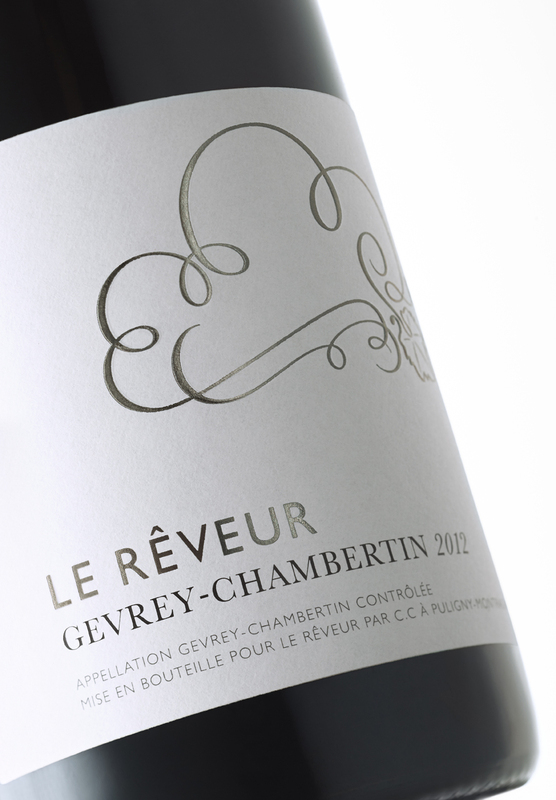 Our Pinot Noir was harvested from 45 year old vines situated in the village of Gevrey-Chamberitin. The majority of grapes were destemmed before being cold soaked for three days, with a small proportion of whole bunches also included to provide additional complexity and structure. Once warmed up the fermentation commenced naturally, with colour and tannin being gently extracted from the skins by manual daily mixing, or 'pigeage'. After pressing, the wine was aged for 12 months in older French oak barrels, allowing the pure fruit characters to shine through. Available now for £174 per case of 6 including duty and VAT (£29.00/bt). Delivery in London is £12 while the rest of the U.K is £19.75. Also available under bond ex EHD Surrey. Our Chardonnay was harvested from 60 year old vines, situated just behind the village of Puligny-Montrachet. The grapes were hand harvested and pressed gently as whole bunches, with the juice then settled briefly overnight before being transferred to older, neutral barrels. The fermentation was left to commence naturally using indigenous yeast and the wine was matured on lees for 10 months. The resulting wine shows pure citrus fruit characters and refreshing acidity, with a lovely texture and mouthfeel.